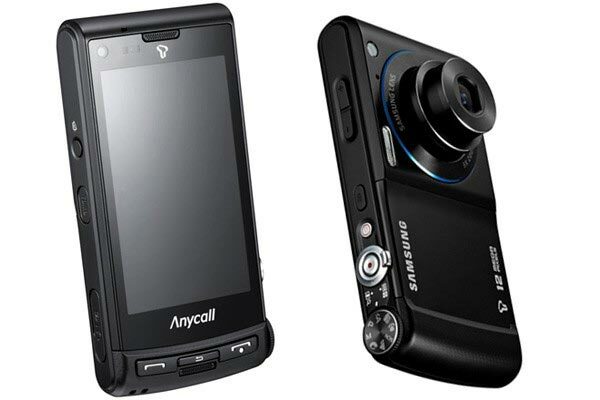 Samsung launched their first 12 megapixel camera phone back in June, the Samsung Pixon, now Samsung has launched a another new 12 megapixel camera phone the Samsung SCH-W880. From one side the Samsung SCH-W880 looks like a normal mobile phone, turn it over and it looks like a compact digital camera with a zoom lens. 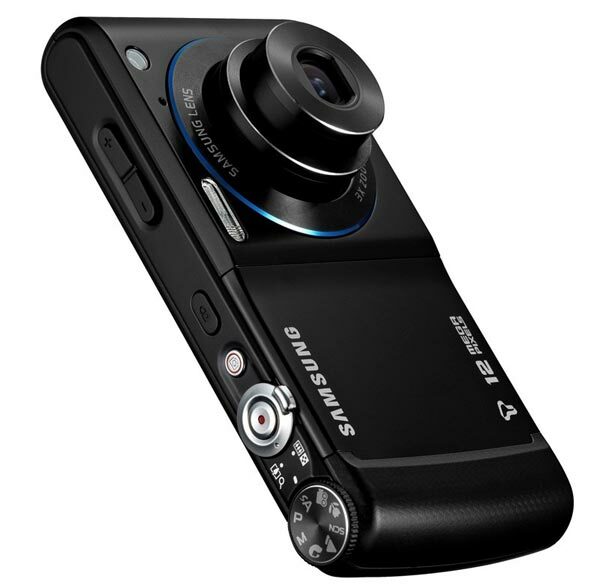 The Samsung SCH-W880 features a 12 megapixel sensor, 3 x optical zoom, and it can shoot HD video in 720p, other specifications include HSDPA, WiFi, Bluetooth and GPS. 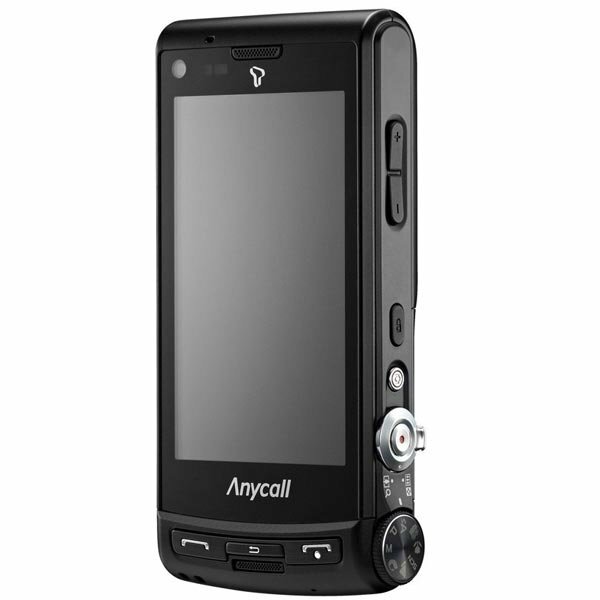 It features a 3.3 inch AMOLED display with a resolution of 800 x 480, and comes with a microSD card slot, and as you can see from the photos the camera part features normal camera controls just like standard compact digital cameras. The Samsung SCH-W880 will go on sale in South Korea next month, there is no word on pricing or when we are likely to see it in the US and Europe.